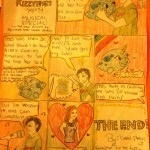 So every once in a while we get some fan work from our fantastic fans! 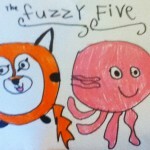 If you feel like sending us some for our Fan Art Page the address you’re looking for is hello@fuzzyfive.com! 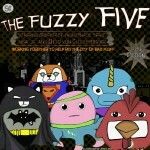 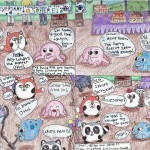 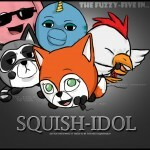 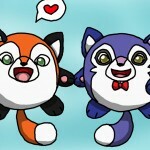 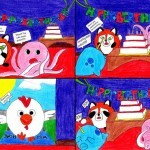 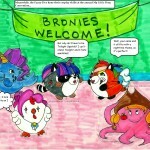 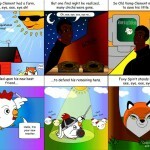 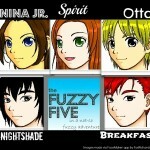 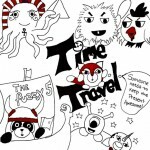 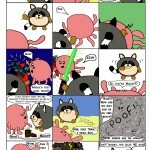 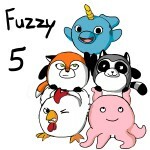 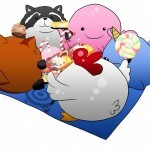 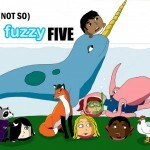 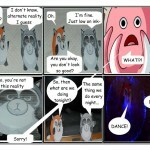 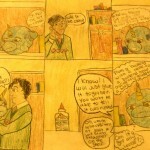 The Fuzzy Five in: A Not-So-Fuzzy Adventure by Colleen – 2012 Fan Fic Contest Winner! 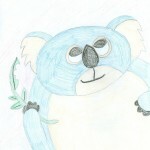 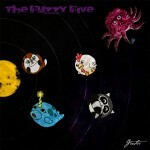 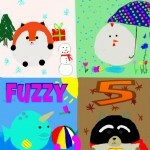 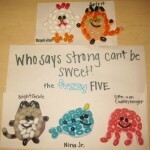 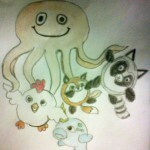 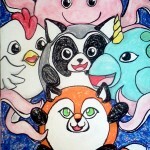 The Fuzzy Five Jellybeans by Carly – 2012 Contest 1st Runner-up! 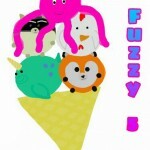 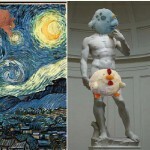 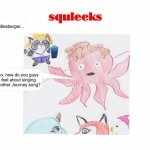 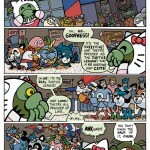 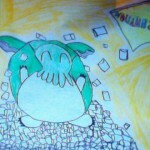 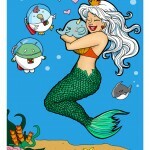 Cthulhu Kitty in: Freaky Fuzz-Day by Sara and Corey – 2012 Fan Art Contest Winners! 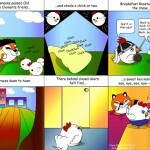 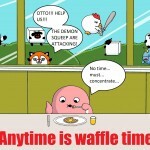 Anytime Is Waffle Time by Sue – 2012 Contest 2nd Runner-Up! 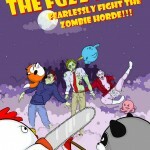 The Fuzzy Five Fearlessly Fight the Zombie Horde by Danielle – 2011 Contest 1st Place Winner! 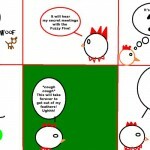 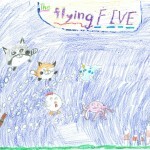 The Not-So-Fuzzy Five by Julia – 2011 Contest 2nd Place Winner!